Janet Mills is the founder and president of Amber-Allen Publishing, and the co-author (with don Miguel Ruiz) of the international bestselling “Toltec Wisdom Series,” including The Four Agreements, The Four Agreements Companion Book, The Mastery of Love, The Voice of Knowledge, The Circle of Fire, and The Fifth Agreement (with don Miguel Ruiz and don Jose Ruiz). Janet is also the editor and publisher of Deepak Chopra’s classic international bestselling title, The Seven Spiritual Laws of Success, and eleven world-renowned “Seth Books” by Jane Roberts. 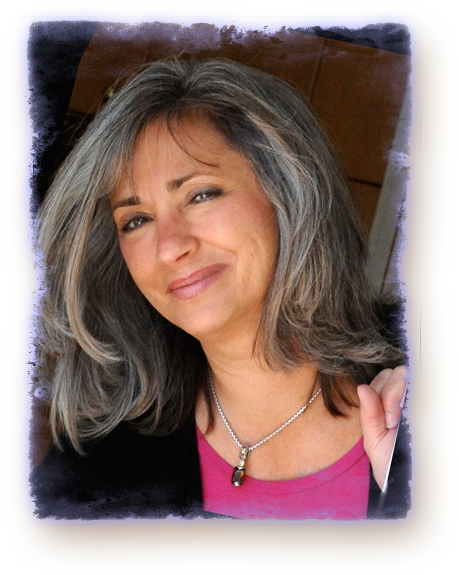 She credits the books she publishes for inspiring her belief system and transforming her life. Her personal mission is to share universal wisdom with others, and to help inspire others to live the life of their dreams.